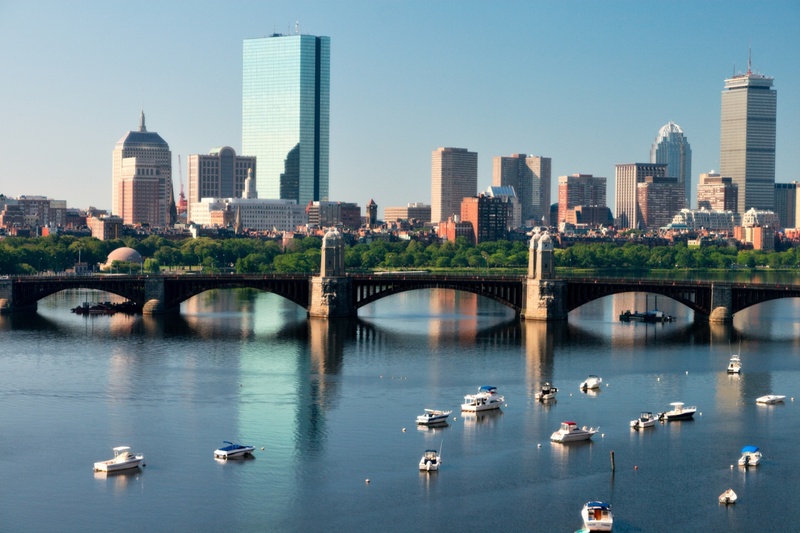 Boston is the largest city in Massachusetts and with a population of 61 7,564; there are a lot of people located here. And each of these inhabitants needs a proper roof over their heads. Boston is also the hub of industrial and commercial buildings. Aqua Barriers specializes in commercial and industrial roofing throughout Boston all the way to Metro West and the South Shore. Although our main focus is on the various neighborhoods located in Boston’s including Back Bay, North End, South End and Bay Village. With over two decades of experience, our crew is highly trained and certified to handle any and all of your industrial roofing needs. Not only do we install new roofing membrane systems but we also service existing built-up roof systems, tar and gravel, pitch, rolled roofing, slate, shingles and metal buildings. We also working heavily with HVAC contractors as well as plumbing contractors to ensure your needs are met. We understand the importance of a sound roof when it comes to running a business, so if you are a looking for a reliable and highly skilled team of technicians who are committed to quality, you can be sure Aqua Barriers is the right choice for your industrial and commercial roofing needs. Contact us today for your estimate.